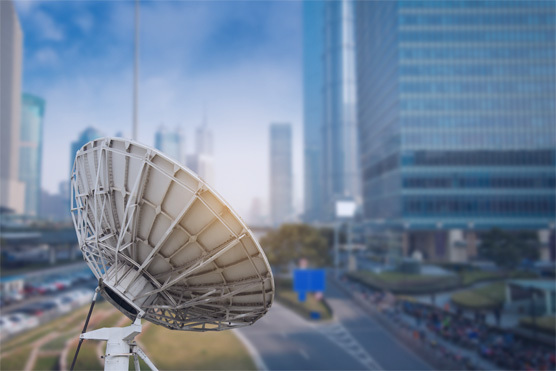 Our broadband transmission capacity solutions and network services allow for secure connectivity to 42 countries in its on-net service region. C&W Networks also arranges connectivity to other countries through off-net subsea partners expanding us into even more locations. C&W networks provides the reliable access and high quality service that companies need. We can grow with you by providing line ranging in speeds from E-1 to STM-768 as well as 10Gbps WAN PHY Ethernet connections. Our services are so flexible that you can customize virtually all of your needs.